Heavy duty helical blade easy-to-empty shavings cup non-skid rubber feet This item cannot be shipped to APO/FPO addresses. Please accept our apologies. Award-winning design with substance. 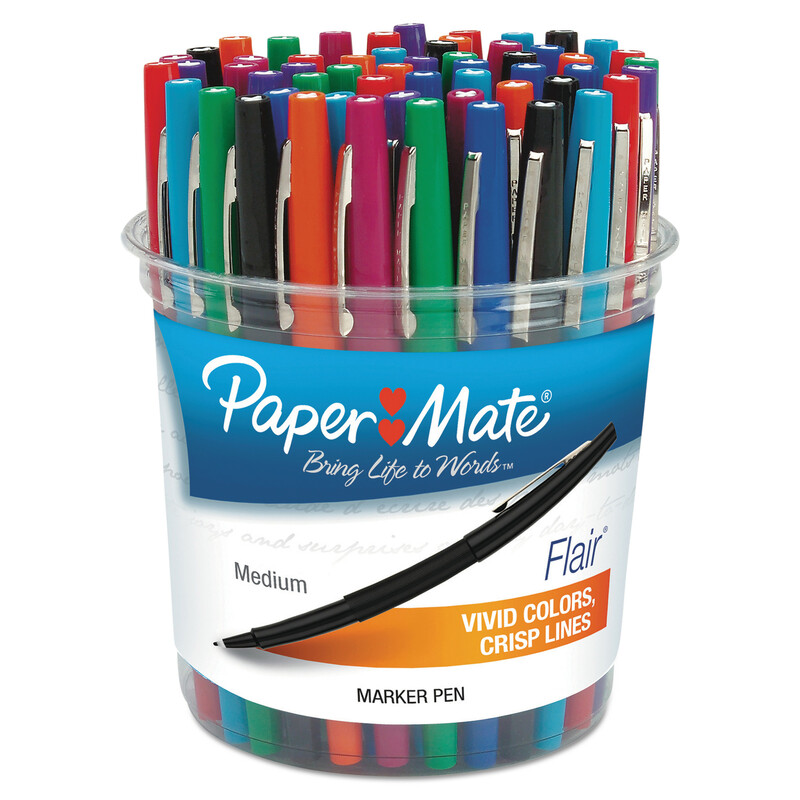 Features titanium bonded blades and EZ View shavings reservoir. 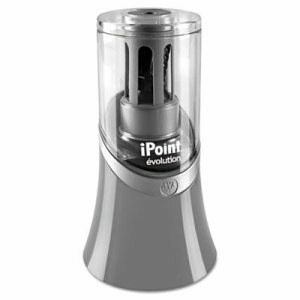 Auto stop feature ensures no over-sharpening. Includes AC adapter. 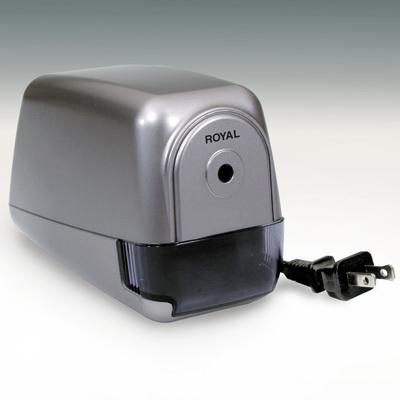 Sharpener Type: Desktop; Power Type: Electric; Cutter Material(s): Titanium Bonded; Color(s): Gray. Quick click side button advances lead without interrupting your writing. 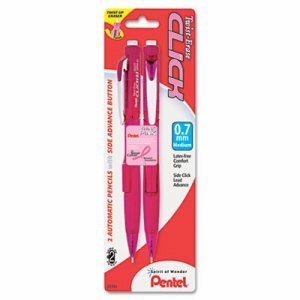 Frequent mistakes are no match for the larger than ordinary and long lasting twist-up eraser. Maximum comfort and control with the latex-free grip. 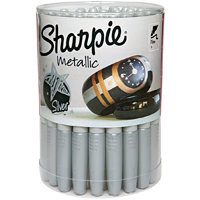 Pre-loaded with Pentel Super Hi-Polymer� HB lead; never needs sharpening, is super strong and produces a clear dark line. 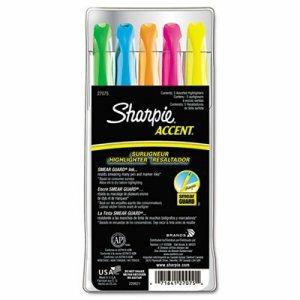 Guaranteed to scan on standardized tests with HB lead. Mechanism: Side Advance; Pencil Type: Mechanical; Lead Color(s): Black; Grip Type: Latex-Free. 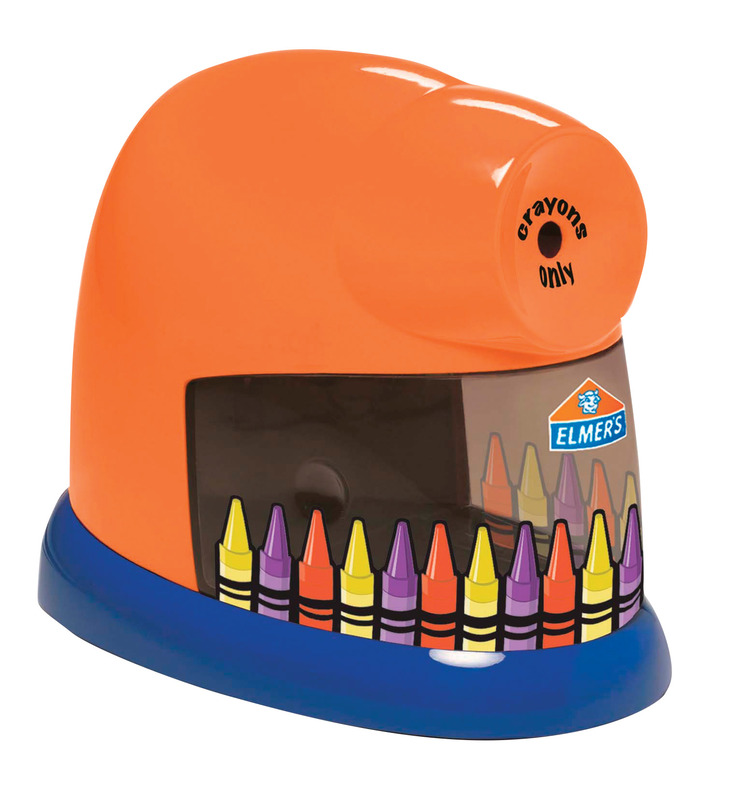 It's the only crayon sharpener that automatically peels the paper back as it sharpens! Includes a replacement cutter and a cleaning brush to remove scraps. 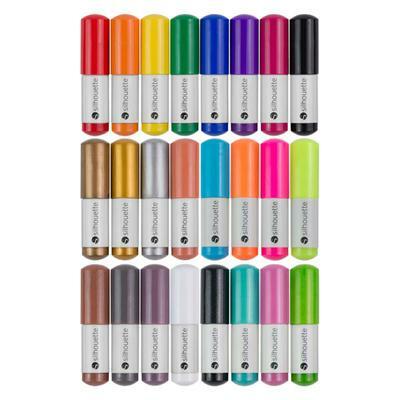 Sharpener Type: Crayon; Power Type: AC; Cutter Material(s): Metal; Color(s): Orange/Blue. 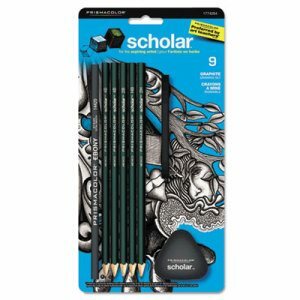 Beginner art students will appreciate these strong graphite pencils for detailed line work and shading. 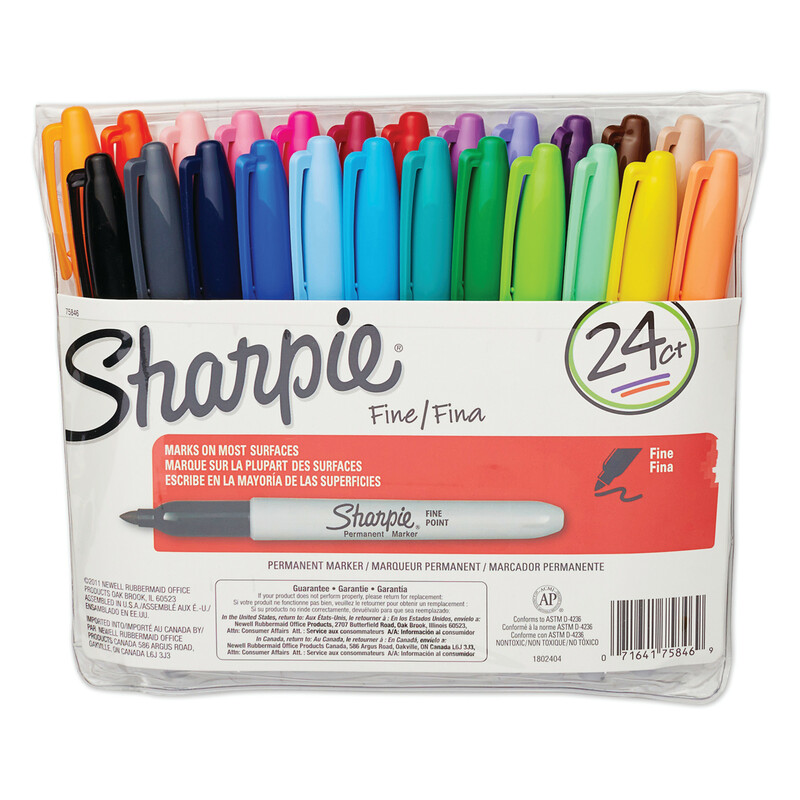 They're ideal for a range of student uses, including idea development, sketching, realistic drawing and mixed media. They are also designed to minimize breakage. Pencil Type: Woodcase; Lead Color(s): Black; Barrel Color(s): Dark Green; Barrel Material: Wood. Create depth with highlights, mid-tones and shadows. 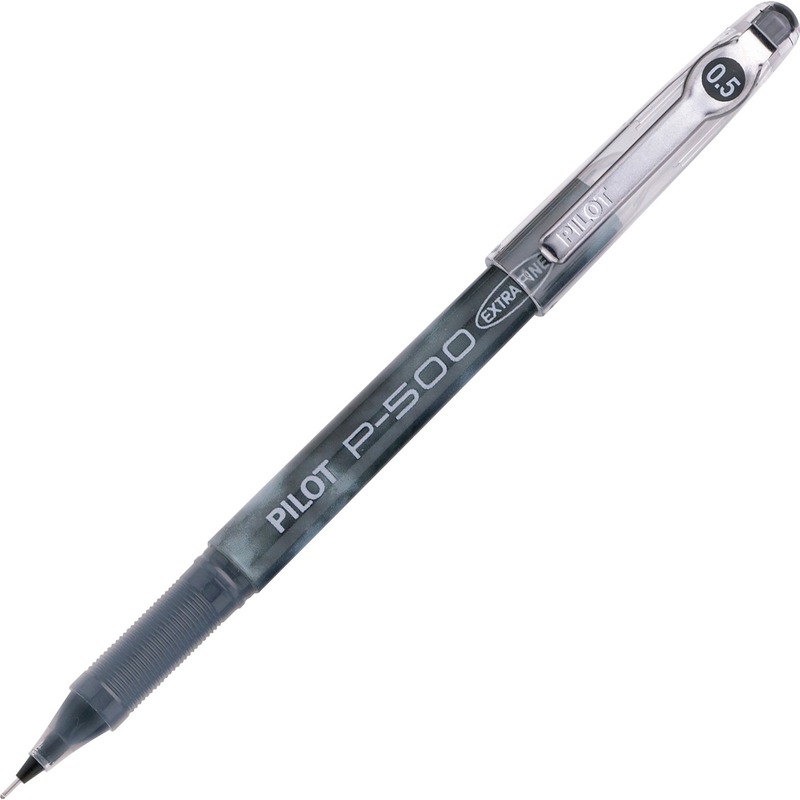 High-quality leads are perfect for detailed line work, shading and large area coverage. 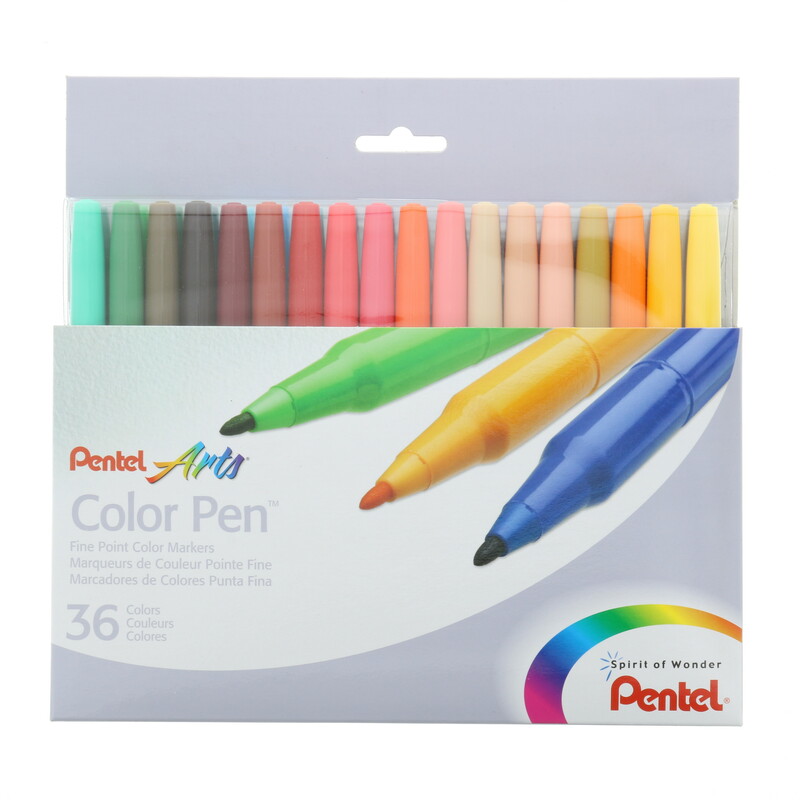 Ideal for a range of uses, including idea development, sketching, realistic drawing and mixed media. 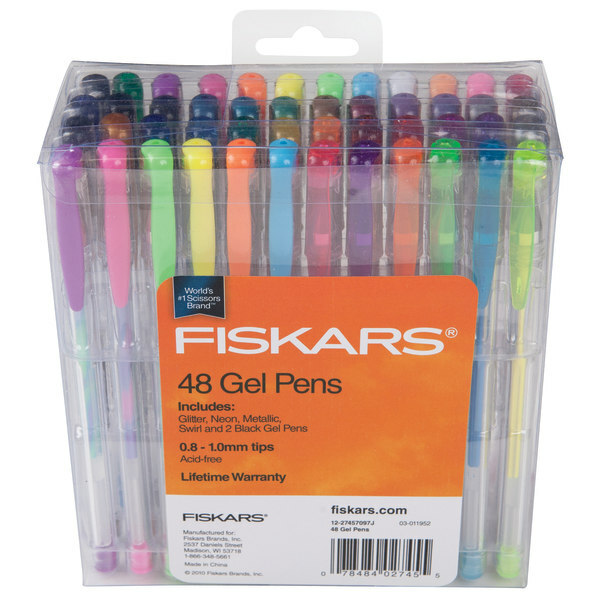 Designed to minimize breakage, making them perfect for the developing artist. 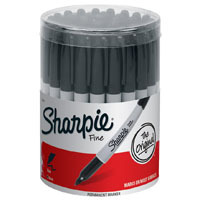 Includes one black Art Stix and one Scholar� eraser. 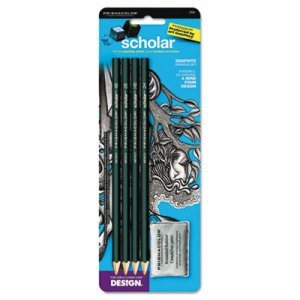 Pencil Type: Woodcase; Lead Color(s): Black; Age Recommendation: Ages 12-18; Barrel Color(s): Dark Green. 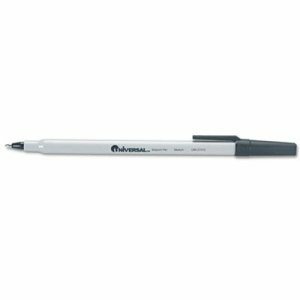 Quality lead creates crisp, dark lines that stand out on the page. Manufactured with real wood and a bonded core for exceptional strength and durability that provides break-resistant writing. 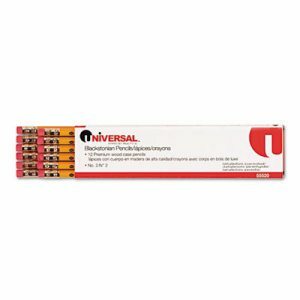 Natural rubber eraser offers clean corrections for even the toughest mistakes. 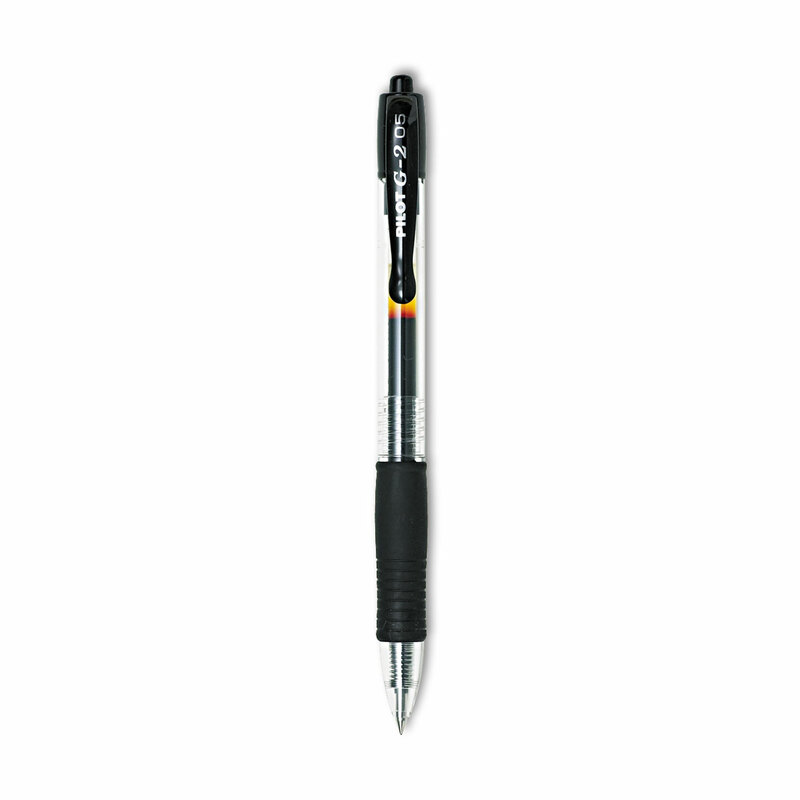 Pencil Type: Woodcase; Lead Color(s): Black; Barrel Color(s): Yellow; Barrel Material: Wood. Clear vinyl front allows you to see items inside. 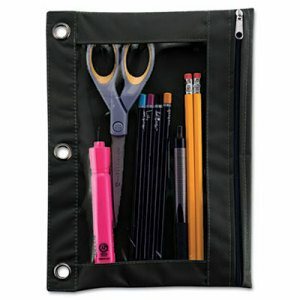 Fits all standard three-ring binders. 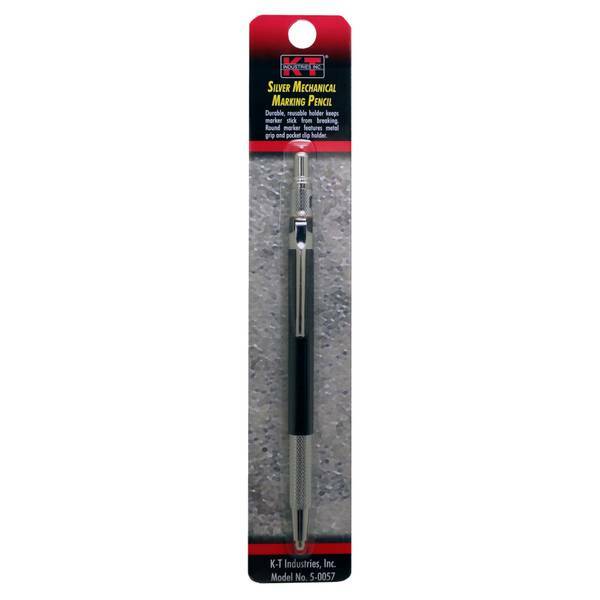 Rivet enforced binder holes provides strength and durability. Contents stay secure with zipper closure. 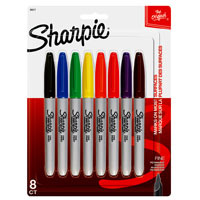 Color(s): Black; Clear; Height: 7 3/8"; Width: 10"; Quantity: 1 each.